If you’re considering selling your home in Sudbury, Wayland, Concord, Acton, Maynard, Weston, Wellesley or one of our other lovely Metrowest towns, let us congratulate you. In spite of what you’re seeing in the media, you’ll be selling in one of the most stable real estate markets in the country. The number of homes sold in 2011 was down, but prices actually rose, indicating that buyers are plentiful, but sellers have been very cautious about listing in what they see as an uncertain market. All of this bodes very well for today’s sellers. With the right pricing and marketing strategy, The Hollows Group will ensure you take advantage of this pent up buyer demand and sell your home quickly and for more money than market average. Anne and The Hollows Group consistently have been one of the top producers among Wm. Raveis Real Estate agents year after year. Using their consistently proven strategy for preparing and marketing properties, they’ll show you how they’ll get your home sold for top dollar, and significantly more quickly than competing properties typically sell. Let The Hollows Group guide you through the entire process from readying your home for sale through negotiation and on to closing. Our first listing consultation is where the heavy lifting really gets done. After we give you all of the information and statistics that you need to gain a clear understanding of the market in your particular neighborhood, we’ll walk through your home and you’ll show what works for you and what you love about it. We’ll also talk about how to get it ready for the market. That can mean different things in different homes. Every seller’s goals and budgets are different, and we’ll find the course that works best for you. This process helps you prepare for, and hopefully eliminate, issues that may come up during a buyer’s home inspection. Here are Six Sure Steps to “Sold” to get you thinking in the right direction. With more than 90 percent of buyers researching homes online before they decide to visit, the way your home looksis more important than it’s ever been. You have one shot to impress potential buyers through photos and video before they even consider seeing it in person. It’s so important to me to make your look its best, that I’ll pay for staging and landscaping consultations (if necessary), floor plan design and some of the best professional photography available–ahead of the sale–to ensure your success. Our photographers shoot beautiful wide-angle photos that will grace your MLS listing, personal home web site, printed property brochures, direct mail and e-mail flyers, even ensuring outdoor shots with blue skies, and returning to redo the exteriors of your house as needed after snow melts or pools open. Our staging emphasis is on working with what you already have to show off your rooms’ best features, your home’s views and its space and light to best advantage. Click here to meet some of our stagers. 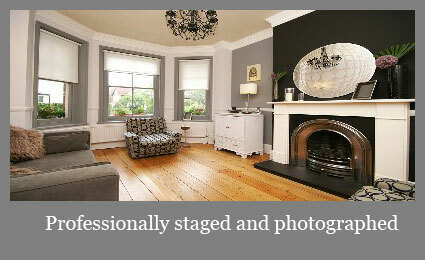 Because sometimes less is more, our stagers will help you decide what to edit out of a room to show it off. They’ll even help you select paint colors if needed. According to The International Association of Home Staging Professionals® and StagedHomes.com® staged homes spend 83 percent less time on the market and provide sellers with a 251 percent return on investment (Homegain). Step 3: Your Home Is Ready: Now Market it Everywhere. 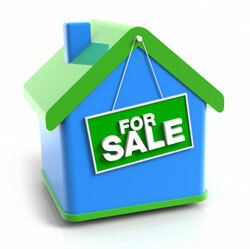 Listing it on the Multiple Listing Service and syndicating the listing to more than 40 real estate web sites. Use QR codes linked to your home’s web site to give instant access to your home on buyer’s mobile phones. 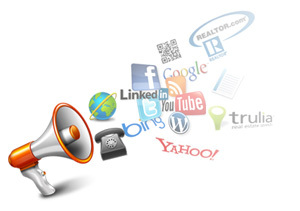 Our clients will tell you how our targeted internet, video, and social media marketing focuses major interest on our listings, and brings them steady activity resulting in quick sales. Our focus on preparation, staging, pricing and “megaphone” marketing makes The Hollows Group uniquely successful in a way single realtors without a team can’t match. 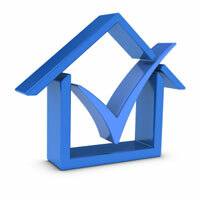 Our primary goal is to make sure your home stands far above the rest in any online home search. With the Hollows Group web syndication strategy, you’ll have complete internet visibility. We send our listings to Yahoo, Realtor.com, Boston.com, Raveis.com, HollowsGroup.com, Zillow, Trulia and more than 30 other internet property sites. We also feature your home on our YouTube channel, our Facebook business page and create and market your home’s own, exclusive web site. Here’s an example. Your home will be added, along with its virtual tour, professional floor plan, link to its own web site,downloadable property brochure & still photos, to the Featured Listing section of this website. Most people move less than ten miles from their previous homes, according to The National Association of Realtors. But not all of them. And not everyone who moves a short distance knows exactly where they want to settle. Couples and young families moving from Boston to the suburbs are a great example. Many have no idea what differentiates one town from another. That’s why it’s so important to educate buyers about our communities, too. The Hollows Group has built colorful, comprehensive profiles of each town that really let buyers know what it’s like to live here. Along with community, school, and commuter info, we answer buyers’ questions about what it’s like to live here day-to-day. Can we walk to a coffee shop? What are the restaurants like? Are there good recreation programs for my kids? Is there anyplace to take my dog off-leash? We provide links to restaurant reviews, recreational opportunities and local businesses and pre-schools, and we’re in the process of developing professional videos for each of our towns. Step 5: You’ll Never Wonder How Things are Going. 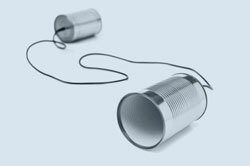 At the Hollows Group we’re all about your right to clear and open communication. You’ll never have to chase us for the latest feedback on a showing or progress at any stage of your transaction. And if for any reason your listing agent is ill or unavailable, you’ll always have the back up of a completely knowledgeable team member to keep you informed and to step in as needed. 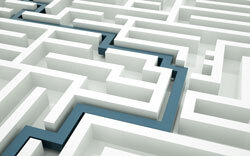 The cornerstone of The Hollows Group promise to you is complete transaction management. We’ll be at your side to manage all the details of your real estate transaction on a daily basis, including assessing your buyer’s financing, inspections, appraisals, negotiation, contract management, vendor coordination, walk-thrus, moving coordination, fire and smoke detector regulation compliance, and closing. We’ll stay on top of all other matters to be sure your real estate transaction closes in a timely fashion and with as little stress as possible. 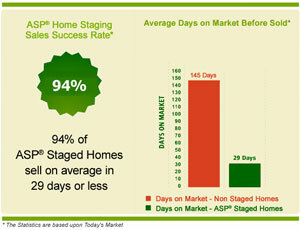 We’re proud to say The Hollows Group will market and sell your home more effectively than any other realtors around. Our statistics speak for themselves. Feel free to ask Anne Hollows anything about listing and selling your home or investment property. We’d love to do a free home preparation and marketing consultation for your in Sudbury, Wayland, Concord, Acton, Maynard, Lincoln, Weston, Wellesley or any one of Boston’s other western suburbs. 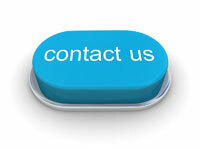 There’s no obligation, and we promise we’ll get back to you right away. Click here to find out what our clients think of their experience with Anne Hollows and the Hollows Group. Then, if you’re still thinking about talking with other realtors, click here for some tips on choosing a realtor and a set of interview questions you should use with every realtor you talk with.